Wolf Commercial Real Estate, a premier Southern New Jersey commercial real estate broker that specializes in South Jersey commercial real estate listings and services now has available Class “A” South Jersey medical space for lease at 999 Route 73 Marlton NJ. This Southern New Jersey medical space for lease features 2,352 of rentable square feet of professional medical space in South Jersey. 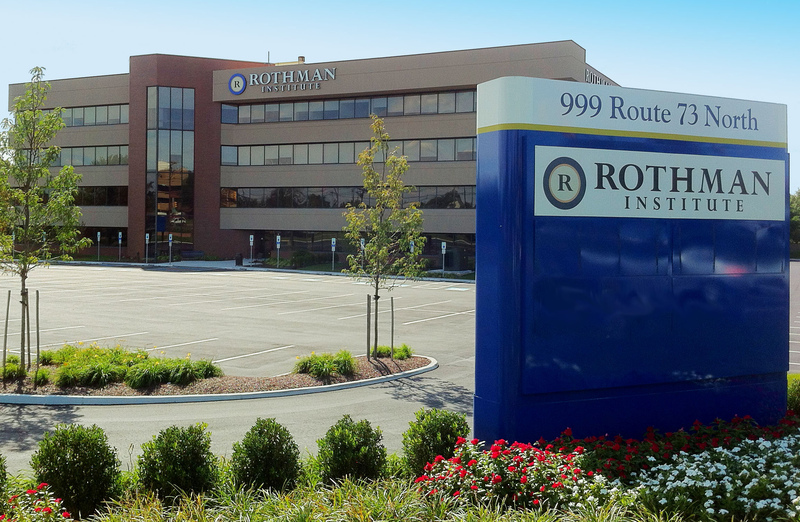 This South Jersey medical office space for lease is the last space available at this location, which also houses the Rothman Institute. The asking lease price for this professional medical space in Southern New Jersey at 999 Route 73 Marlton NJ is $15.00 sf, NNN. This South Jersey medical space for lease is available for immediate occupancy through Wolf Commercial Real Estate, a Southern New Jersey commercial real estate brokerage firm with expertise in South Jersey commercial real estate listings and services. Significant interior and exterior capital upgrades were recently completed at this Southern New Jersey medical space for lease at 999 Route 73 Marlton NJ. This professional medical space in South Jersey has strong ownership and management in place. This professional medical space in Southern New Jersey is located on a highly visible corner property at the landmark intersection of Route 73 and Greentree Road. This excellent location provides immediate access to Routes 73, 70, I-295 and the New Jersey Turnpike from this professional medical space in South Jersey. This South Jersey medical office space for lease at 999 Route 73 Marlton NJ is located directly across the street from the busy Greentree Shopping Center. This Southern New Jersey medical space for lease is being offered by Wolf Commercial Real Estate, a Southern New Jersey commercial real estate broker that specializes in South Jersey commercial real estate listings and services. 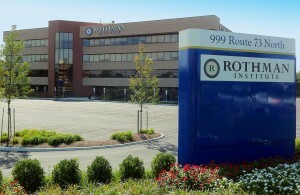 Parking is plentiful at this Southern New Jersey medical space for lease with a ratio of 4.5/1000. On average, more than 46,000 vehicles per day pass by this professional medical space in Southern New Jersey. Nearly 78,000 people reside within three miles of this South Jersey medical office space for lease. For more information about this South Jersey medical space for lease at 999 Route 73 Marlton NJ or about any other South Jersey commercial properties for sale or lease, please contact Jason Wolf (856-857-6301; jason.wolf@wolfcre.com) at Wolf Commercial Real Estate, a Southern New Jersey commercial real estate brokerage firm. Wolf Commercial Real Estate is a leading Southern New Jersey commercial real estate broker that provides a full range of South Jersey commercial real estate listings and services, marketing commercial offices, medical properties, industrial properties, land properties, retail buildings and other South Jersey commercial properties for buyers, tenants, investors and sellers. Please visit our websites for a full listing of South Jersey commercial properties for lease or sale through the team at our Southern New Jersey commercial real estate brokerage firm.